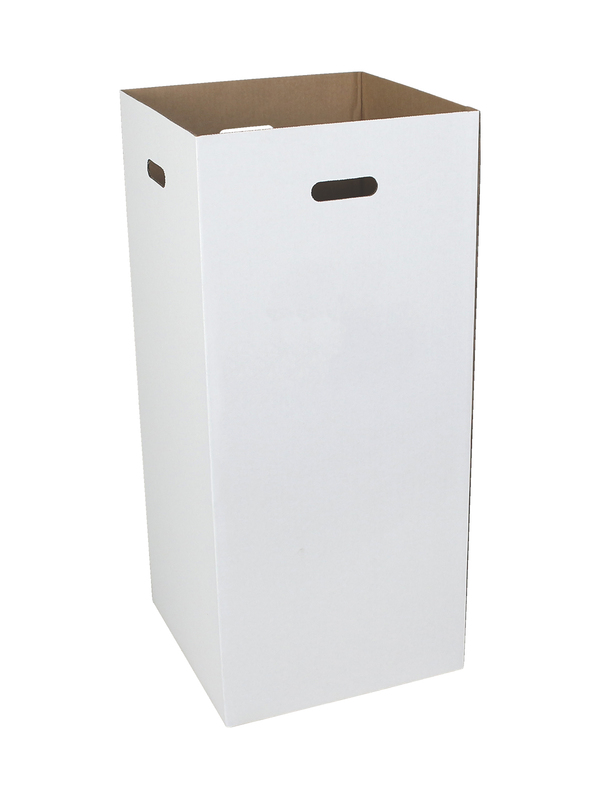 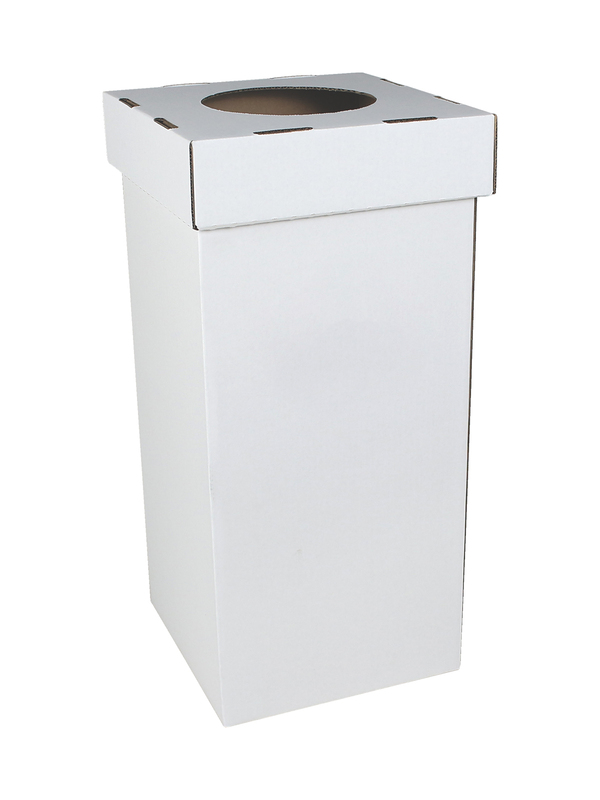 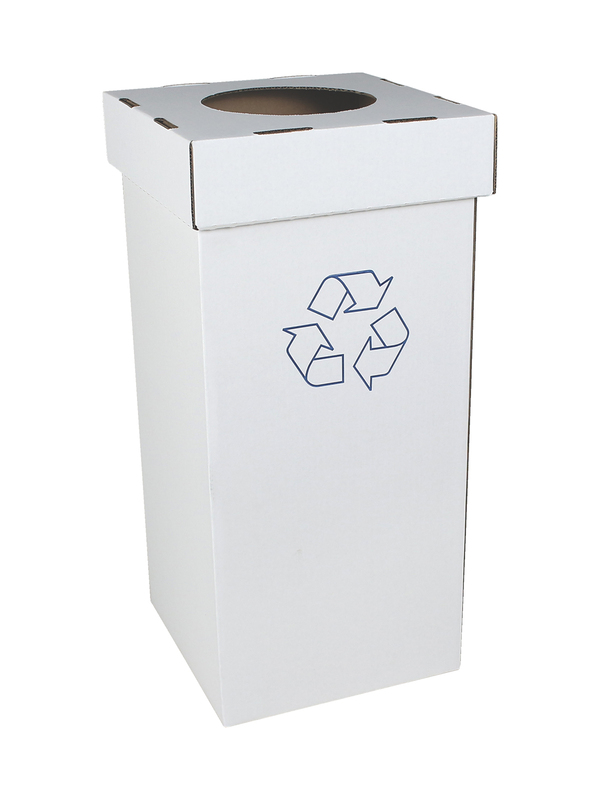 Incorporate recycling at your next event by including Corrugated Containers. 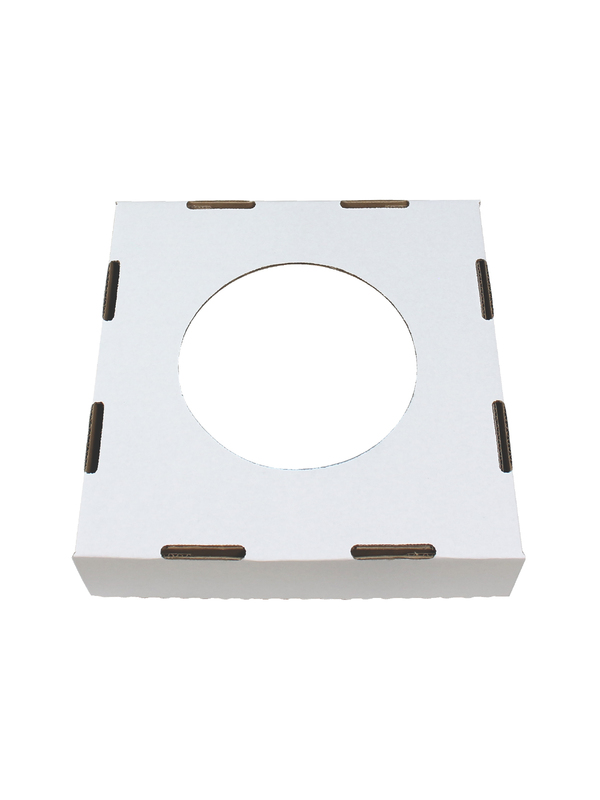 With their easy-to-build craftsmanship and lightweight 100% recyclable design, they are easy to set up and tear down, saving time and money. 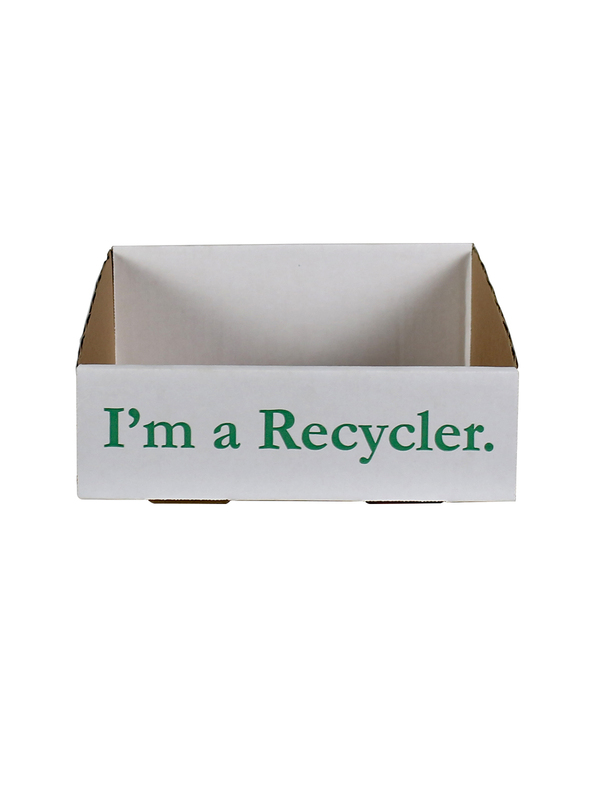 Corrugated Containers make recycling simple!